Jane is a Legal Assistant to Claire Reynolds. She joined Bartons in 2014 and has worked as in administrative roles since 1999. 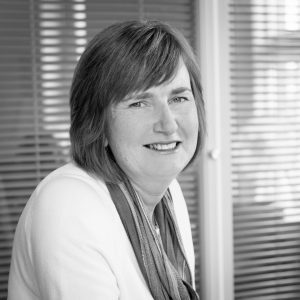 Jane holds an A level in Law and a number of secretarial Diplomas including the Association of Legal Secretaries Diploma.